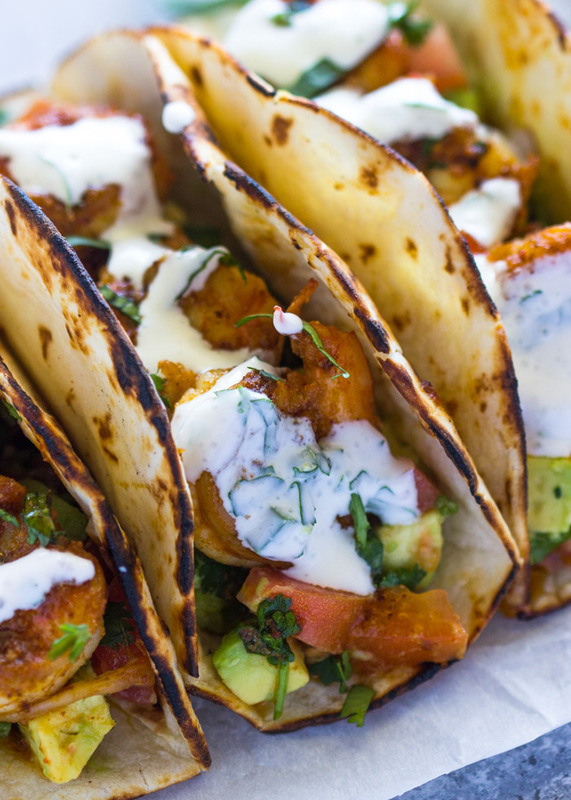 Spicy shrimp tacos with avocado salsa and sour cream cilantro sauce. 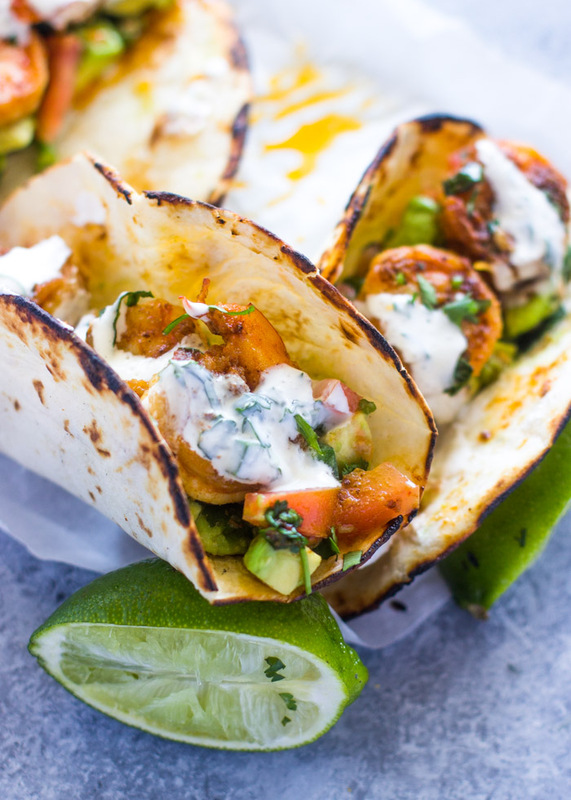 These tasty tacos are ready in under 15 minutes and are super healthy and delicious! 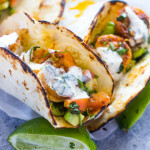 I simply couldn’t find the words to explain how delicious these tacos are, but I guess the title says basically says it all. I shared a sneak peek photo on my Instagram last night and began getting tons of emails and comments from people wanting the recipe ASAP. So here I am publishing it at 5 am! 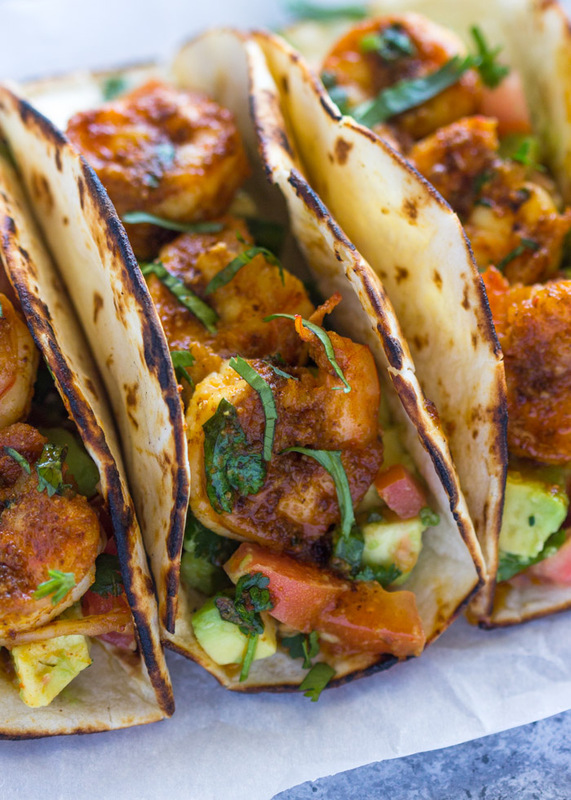 These shrimp tacos are spicy and delicious. They are served with my favorite avocado salsa and topped with a creamy sour cream and cilantro sauce. 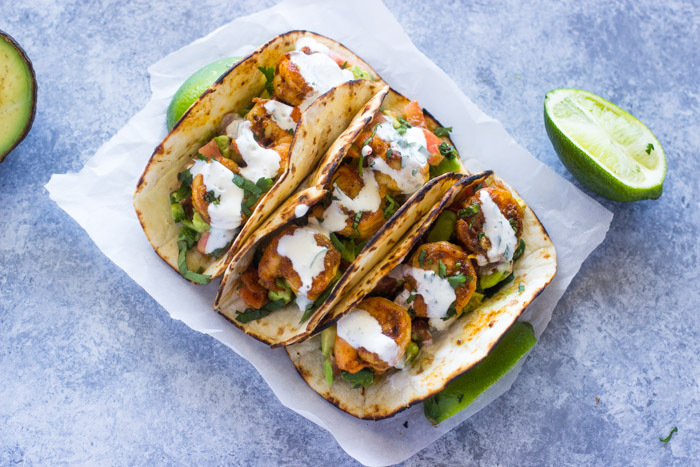 The sour cream sauce is the perfect sauce for these tacos because it helps balance the heat and add a delicious flavor. 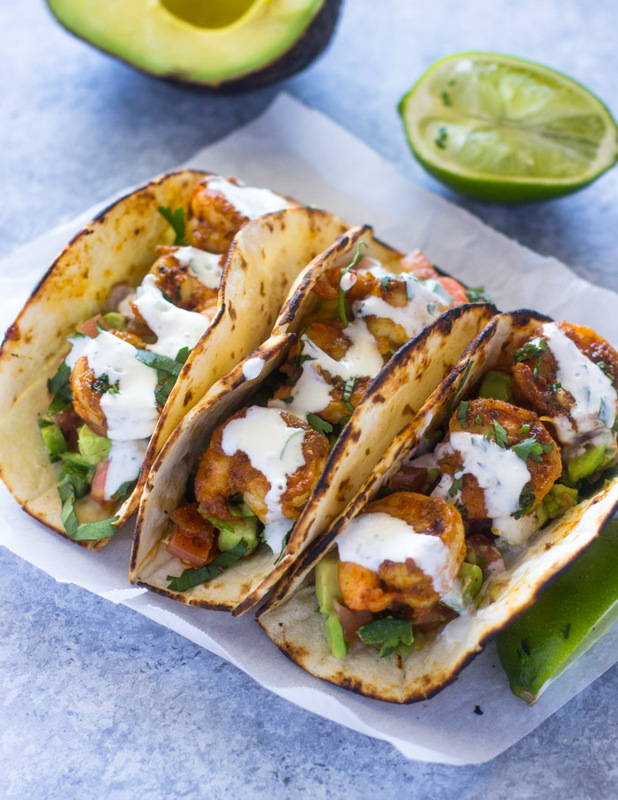 I used my simple all-purpose spicy skillet shrimp recipe to make these tacos. This recipe never fails me and is the secret key to these tacos. 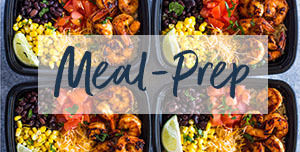 You can marinate the shrimp for just a few minutes or for up to 24 hours, but obviously the longer you marinate the shrimp, the more flavorful it will be. 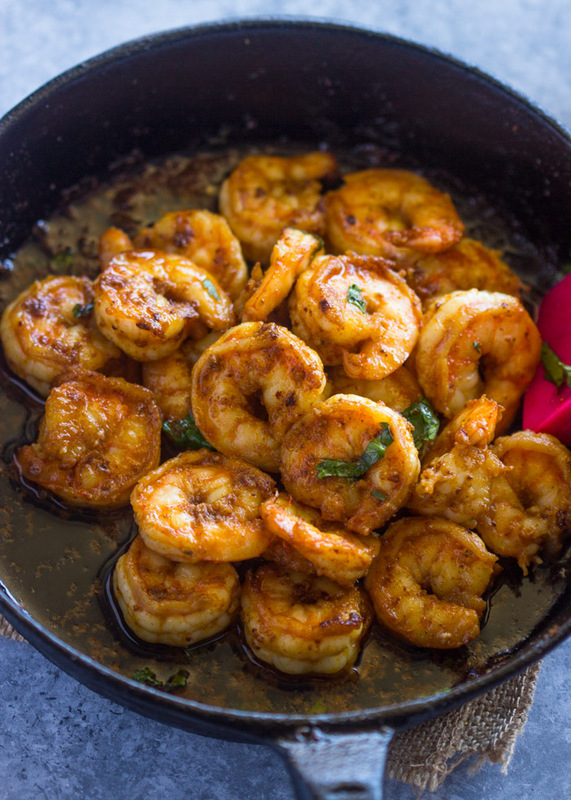 The trick to getting this shrimp perfectly cooked is by heating your skillet until it’s very hot. I like to use a cast-iron for this because it retains the heat but any heavy-duty skillet will work well. 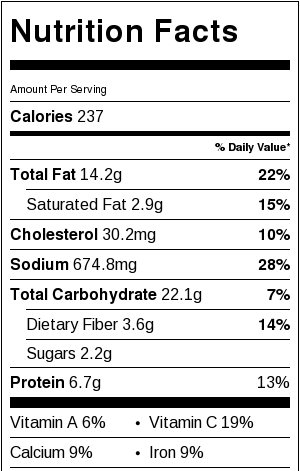 Just be sure to heat it on high for at least 2 minutes before adding the shrimp. The heat will cook the shrimp and give them a nice exterior while keeping all the juice locked in to keep them nice and moist. 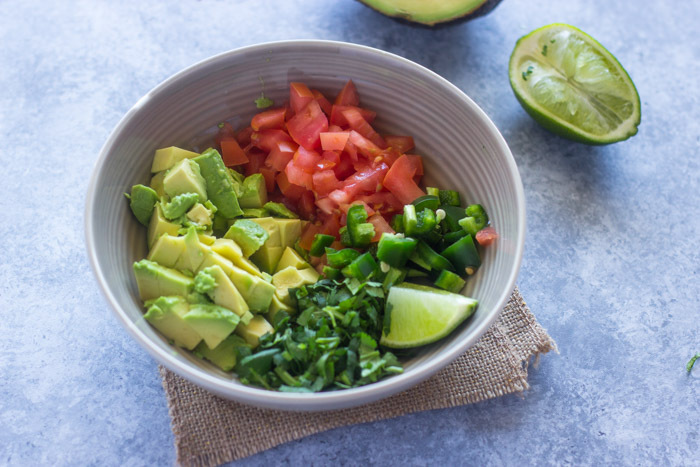 For the crunchy element, I almost always use this spicy avocado salsa. 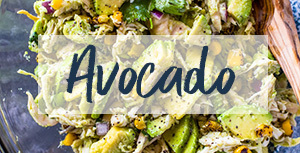 It’s made with avocado, tomatoes, jalapeno, cilantro and a squeeze of lime. Don’t forget to salt and pepper! Now all that’s left is to assemble the tacos. To do so heat a few small tortilla over your stovetop flame to give them a nice charred edge. Next top the tortilla off with some of the avocado salsa and then some shrimp. The last and final step is the sour-cream cilantro sauce. 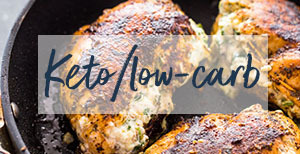 To make this sauce simply combine 1/4 sour-cream with 2 tablespoons finely chopped cilantro and a squeeze of lime. 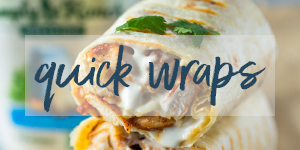 Drizzle over the tacos and your done! This recipes makes 6 tacos and serves 3 people. 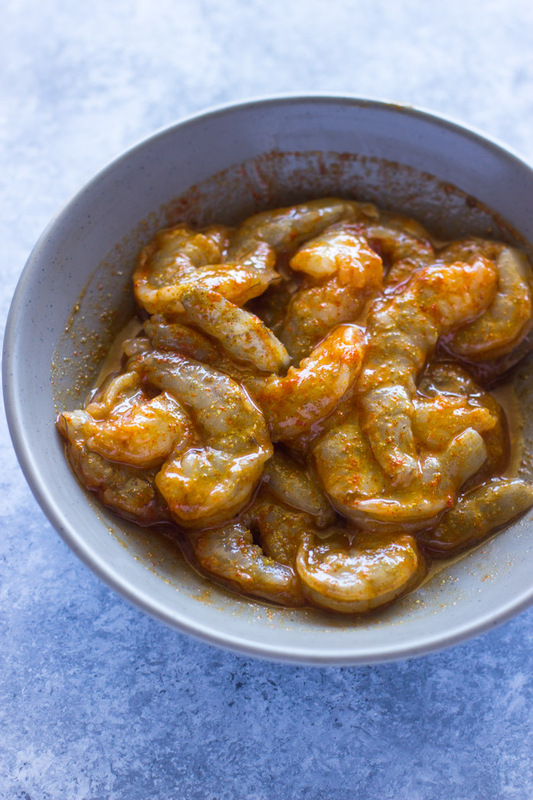 To cook the shrimp: In a medium bowl whisk together olive oil, garlic, cumin, chili and onion powders, and salt. Add in shrimp and toss to coat completely. 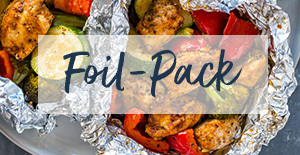 Cover and refrigerate for at least 10 minutes or up to 24 hours. Heat a large heavy-duty or cast iron skillet on high heat for 2 minutes. Add the olive oil and shrimp. Cook shrimp in a skillet over medium-high heat until pink and cooked through, about 5 minutes. Turn off heat and finish with a squeeze of lime (optional). To assemble: Stir sour-cream with cilantro and lime juice in a small bowl; set aside. Grill tortillas on stovetop over the flame until lightly charred (this step is optional). 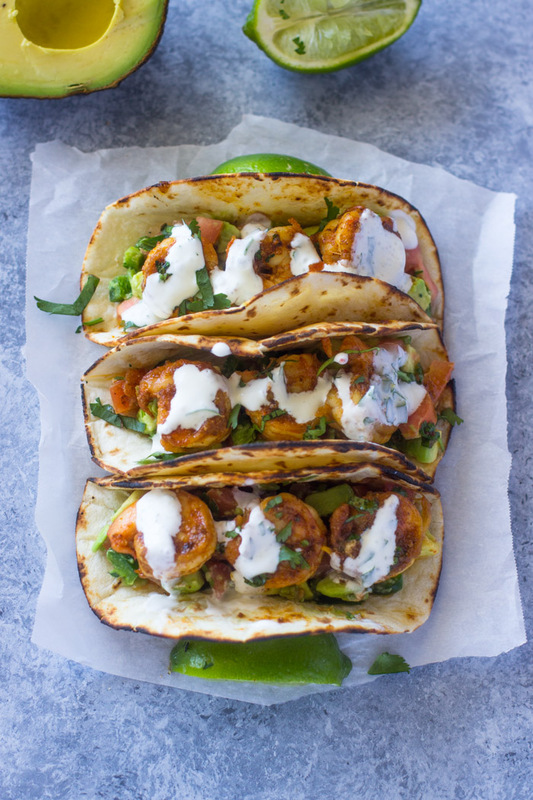 Spoon avocado salsa generously over warm tortillas, then top with 3 shrimp and drizzle with sour cream sauce. Serve tacos with lime wedges on the side. Enjoy!! Yum! 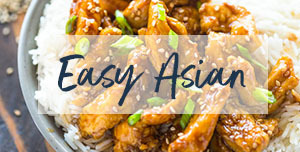 Perrfect taste for an easy to follow RECIPE. these were so damn delicious!!! thanks!! simple and quick!!! Loved these tacos! Will make them again for sure! I added a spoonful of mayo and chili line seasoning to the sour cream for An extra kick! 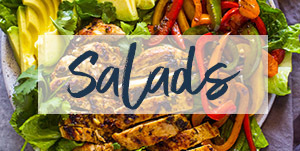 Ive used THIS SHRIMP recipe for tacos, salads and by itself with a salad. Thanks for a wonderful recipe! Good stuff! Will make again! OMG! So good! We make this at least once a week!!! I made this ! 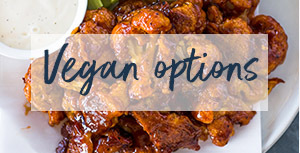 On my second batch i doubled the seasonings and my family loved it ! !